The Niger Delta Development Commission, NDDC, has started discussions with a Chinese firm, SINOTEC Company Limited for the execution of a Niger Delta Regional Power Pool Project. 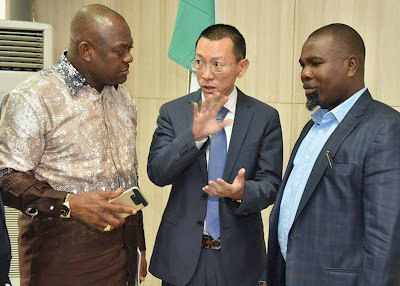 The NDDC Managing Director, Mr. Nsima Ekere, expressed this amid a gathering with officials of the Chinese organization at the Commission's home office in Port Harcourt. 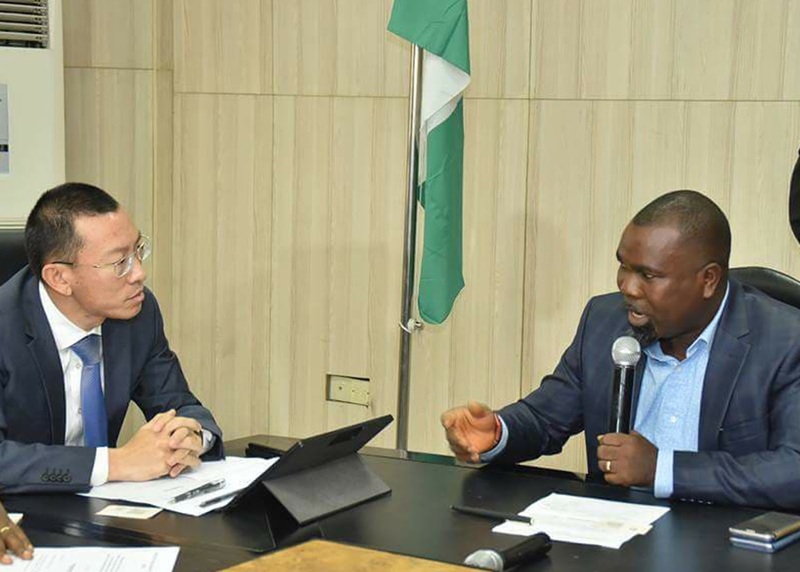 He commented that the NDDC was searching for approaches to invigorate mechanical development in the Niger Delta district. Ekere, whom the NDDC Executive Director Projects, Engr. (Dr) Samuel Adjogbe,spokes for noted that exercises in the Niger Delta locale rotated solely around oil and gas business.